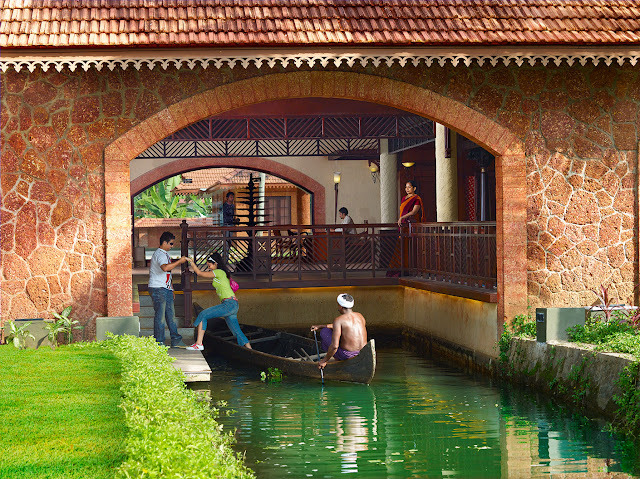 The dream of all romantic couples who desire to have some quality time alone amidst the natural bliss, Alleppey is truly a heaven that offers nothing but pristine experiences. Offering a delightful and opulent hospitality experience at the backwaters of Kerala, Alleppey is a globally famous destination for its stunning houseboat rides. Featuring a great deal of sightseeing while cruising and majestic delight of hospitality, Alleppey is a unique place for some unusual experiences. Dotted with tea plantation and home to distinctive range of landscapes as well as wilderness, Munnar is a perfect treasure of seamless natural bliss. 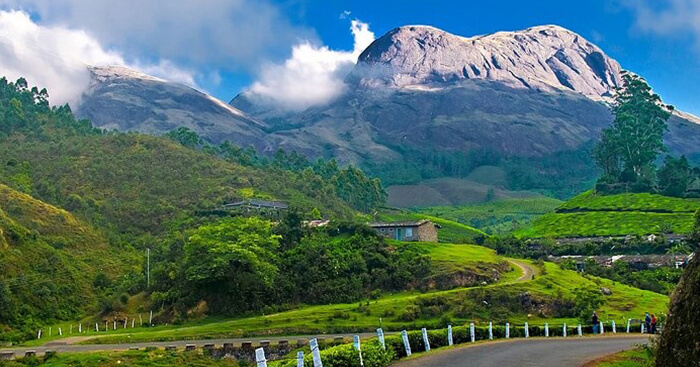 Featuring some of the most iconic and fascinating landscapes and wilderness such as Eravikulam National Park, Nallathanni Estate, Tea Museum, Mattupetty Dam, Anamudi, Pothamedu View Point and many more places, Munnar has the capacity to show you the natural side of heaven without running for miles to find one attraction to another. Furthermore, the hospitality and luxurious experiences here are really divine and majestic. When it comes to beach escapes, you probably run for Goa. 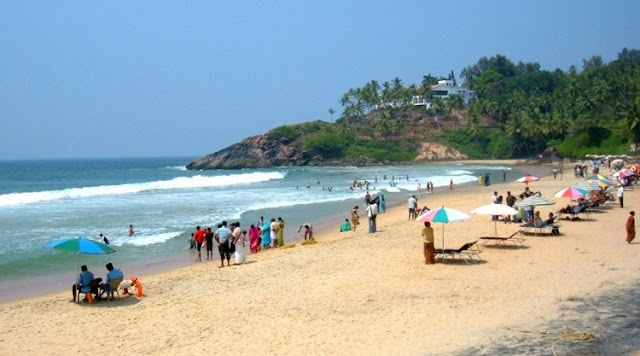 But if you are seeking some opulent, calm and serene beach delights, then Kovalam is among the best places to find quaint landscapes on the shores. 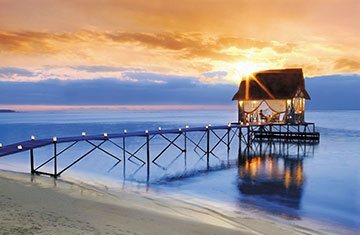 The beaches stretching here are really dynamic in nature and lush with ample of natural attributes. 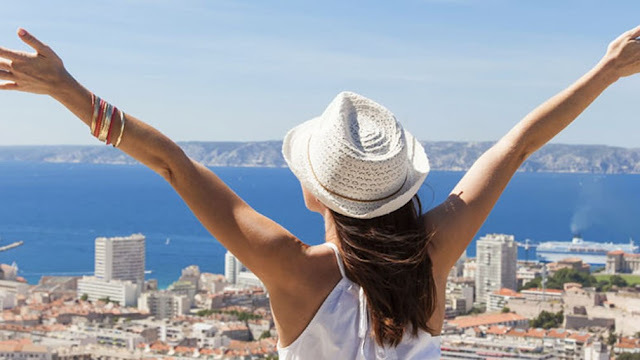 Furthermore, the scenic beauty gives it a perfect look for romantic couples and takes you to another world away from all the stress and hard work. In addition, the beauty here is so bewitching, that you will never feel like you are on an Indian beach and are far away from the villages and all the cultural features. 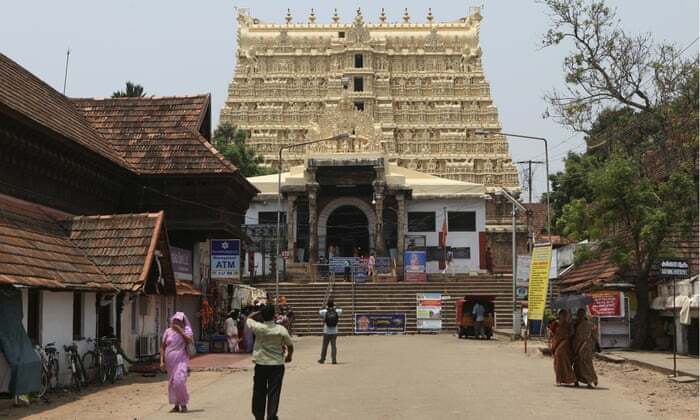 The capital city of Kerala and probably the biggest treasure of history in the state, Trivandrum is a captivating place for history buffs. The gorgeous beauty of museums, galleries, ancient ruins and magnificent landscapes here is really enchanting and are differnt from the culture and festivities. Places like Napier Museum, Kuthira Malika, Kovalam Beach, Light House Beach, Kanakakkunnu Palace and Vellayani Lake are some places you will find really pleasant and giving a break from the loud culture and festivities. If you are done with the backwaters of Kerala and looking for something really pleasant whilst exploring the remote areas, then lakeshores of Kumarakom will be a treasure you will love discovering. Kumarakom is a small region that is nestled around the lakes and water bodies and offer a deep insight about the remote and unspoiled attractions of the city. Furthermore, the remote tribes and small villages spanning across these lakes and water bodies are really gorgeous to look and you will find plenty of opulent hospitality options offering a pristine experience all together. In a nutshell, stating Kerala as a complete combination of blissful experiences will not be a wrong statement and regardless of what interests you have while travelling, Kerala will surely give you some outstanding experiences in the respect. So, this season, experience the joy of travelling to the gorgeous God's Own Country and book your Kerala holiday packages with ASAP Holidays and savour on the infinite range of delights this spellbinding city has to offer.